Learn how to make the BEST keto pancakes ever, made with coconut flour and almond flour! 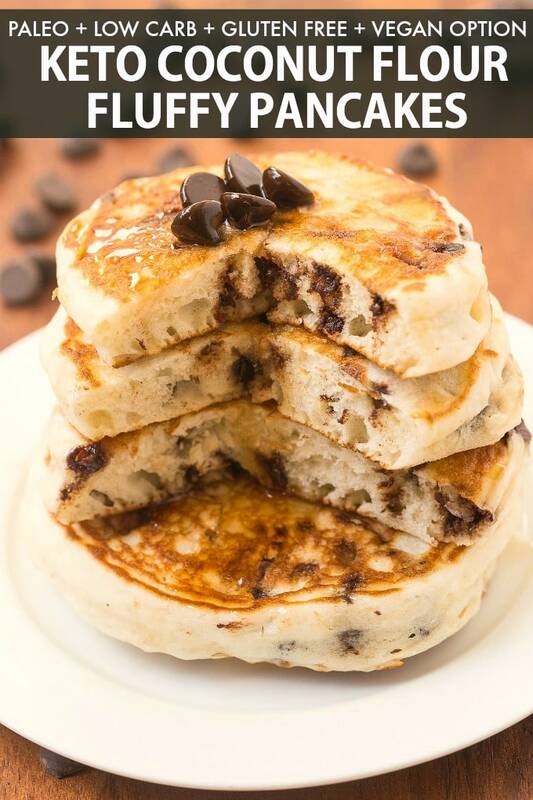 Thick, fluffy and loaded with chocolate chips, these keto pancakes are made without cream cheese and without pumpkin! 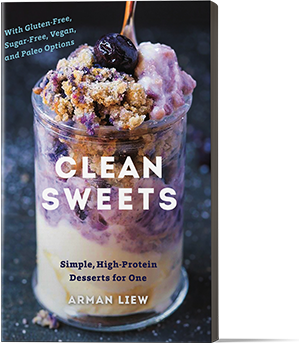 Paleo, Gluten Free, Dairy Free and with a vegan option. 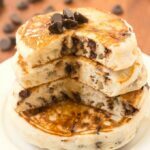 These super fluffy and thick coconut flour pancakes with chocolate chips are a delicious low carb and keto breakfast! Filling, nutritious and completely sugar free, you won’t believe they are made without any dairy or sugar! Keto pancakes with coconut flour can often be hit or miss. You need to be extremely precise with the measurements and be patient when cooking them up. I’ve certainly had my fair share of keto pancake failures. However, I’ve also had several winning recipes, like these Keto Blueberry Pancakes and Classic Keto Pancakes. I often get asked if you can eat pancakes on a keto diet, and the answer is a big FAT YES. Ever since I found out that a keto diet can include chocolate, I’ve been using it as an excuse to add to everything…like these pancakes. Not even kidding, these are the BEST keto pancakes recipe ever, and I owe it all to the inclusion of chocolate chips. 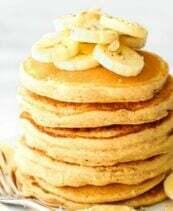 Not only are these thick and fluffy pancakes completely low carb, paleo and gluten-free, but there is also an option for my vegan friends to enjoy them too! Sift your coconut flour to ensure that all the clumps are removed. Seperate your egg whites from the yolks, and set aside. In a large mixing bowl, combine your coconut flour, almond flour, and baking powder and mix well. In a seperate mixing bowl, add your egg yolks, coconut milk, liquid stevia, and almond extract. Combine your wet and dry ingredients and mix until fully incorporated. If the batter is too thick, add a little extra coconut milk. Using a fork, whisk your egg whites for 30 seconds- 1 minute, until stiff peaks start to form. Add your egg whites to the pancake batter. Fold in the chocolate chips. Allow the pancake batter to sit for 5 minutes. This will thicken the batter, and make the cooking process so much easier. Coat a medium non-stick pan with cooking spray. Heat on medium temperature. When hot, add scant 1/4 cup portions of the pancake batter onto the greased pan. Cook for 2-3 minutes, until the edges start to go golden/brown. Flip the pancakes carefully, before cooking for another 1-2 minutes, or until completely cooked. Repeat until all the pancake batter has been used up. 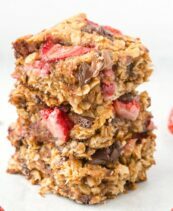 To provide a vegan and eggless alternative, I tried out a few different variations and found this to be the best one. Instead of using almond flour, you’ll be using gluten-free flour. To substitute the eggs and liquid stevia, you’ll be using apple cider vinegar and agave nectar or maple syrup. Please refer to the recipe card for full instructions and measurements. Can you freeze keto coconut flour pancakes? Keto coconut flour pancakes are freezer friendly and perfect to make as part of a breakfast meal prep. Simply cool your pancakes completely. Once cool, wrap in single serve portions in parchment paper. Before enjoying, thaw overnight in the refrigerator. Frozen keto pancakes will keep for at least 6 months. Patience is key when making these pancakes. While it may seem to be more time consuming than traditional pancakes, you’ll be rewarded with ultra thick and fluffy pancakes. Even though this recipe calls for coconut flour, you won’t be able to taste it at all. 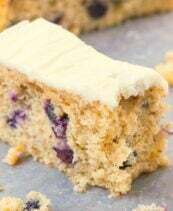 Blanched almond flour is preferred, but you can use fine almond flour too. The latter will be darker in color and have a slightly nuttier flavor. Please allow the pancake batter to sit for at least 5 minutes before cooking. It will really help the pancakes cooking together. If possible, cover the non-stick pan when frying up the pancakes- This will ensure the keto pancakes are more evenly cooked. Be careful when flipping the pancakes, as they can sometimes be a little bit delicate. I find using a large spatula helps keep it in place. 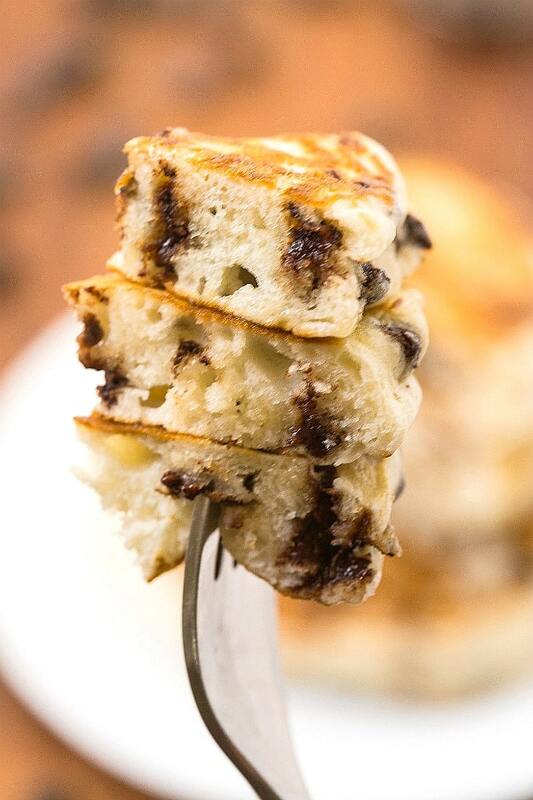 As these pancakes have chocolate chips in them, I prefer them on their own. However, here are some fantastic topping ideas, that are all keto approved too! 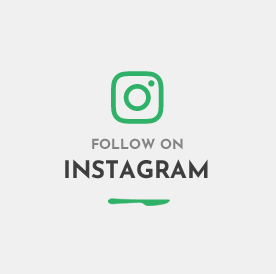 Keto Maple Syrup– This keto approved maple syrup has a fantastic texture and flavor, similar to traditional pancake syrup. Low carb fruits– A small number of blueberries, strawberries, and raspberries are great to top the pancakes. They will still remain low carb, as the net carbs are still very low. Pancake sauces– Chocolate syrup, Maple pecan syrup, and vanilla syrup are my favorites. The best keto pancake recipe ever, made with coconut flour and almond flour! Packed with chocolate chips and ultra thick and fluffy, these pancakes are gluten free, paleo and low carb, with a vegan option. NO cream cheese and NO pumpkin! In a seperate small bowl, combine your egg yolks, almond extract, liquid stevia, and coconut milk and whisk together. Add to the dry mixture and mix well. Whisk your egg whites until stiff peaks start to form. 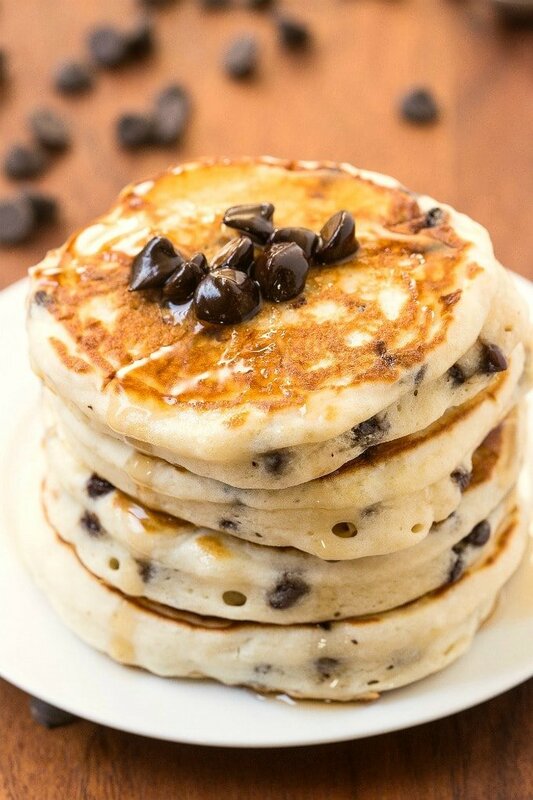 Fold into your pancake batter, along with your chocolate chips. Allow sitting for 5 minutes. Coat a non-stick pan with cooking spray. On medium heat, heat until hot. When hot, pour scant 1/4 cup portions of the pancake batter. Cook for 2-3 minutes, until the edges start to bubble and are golden. Carefully flip the pancakes and continue cooking until done. Repeat until all the pancake batter has been used up. In a large mixing bowl, add your dry ingredients, followed by your wet ingredients and whisk very well. If the batter is too thick, add a little extra milk. If it is too thin, add a dash more gluten-free flour. Allow batter to sit for at least 5 minutes. Coat a non-stick pan with cooking spray and on medium heat, allow the pan to heat up. Once hot, add scant 1/4 cup portions into the heated pan. Cook for 3-4 minutes, or until bubbles start to form on the edges and are slightly golden. Flip pancakes and repeat until cooked through. * Adjust accordingly. If the batter is too thick, add more. Leftover Keto Coconut Flour Pancakes (Paleo, Vegan Option) can be stored in the fridge and will stay fresh for up to 5 days. Pancakes are freezer friendly and will keep well frozen for up to 6 months. AH, this is just a perfect recipe! I recently brought some almond flour to my kitchen. Figured I’d find recipes for it! I don’t think it’d be a suitable substitute for the coconut flour in the vegan recipe, BUT that just gives me more incentive to use coconut flour again! Wondering about the nutritional facts for the Vegan option. I suppose it wouldn’t be the same as the Keto one, would it? Nope, it wouldn’t, check out myfitnesspal for those macros! 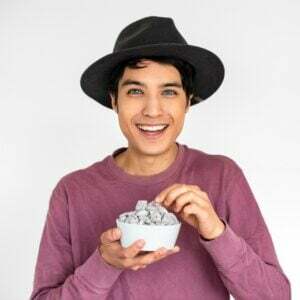 Can I use erythritol or monk fruit sweetener instead of liquid Stevia? Or does it have to be a liquid based sweetener? Hi Riley! I haven’t tried it with that, I’d be cautious as the granulated kind will add weight to it. 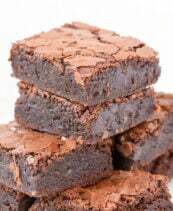 Can I sub regular white or whole wheat flour for the gluten free flour (vegan version)? Equal parts sub? Thanks! These look amazing!! I love your pumpkin pancake recipe! how many servings is the recipe? Pankcakes per serving? Thank you…can’t wait to try them. It depends on how big you make the pancakes! Just make as many as you can and divide it by the servings! Enjoy! So is your nutrition information for the whole batch of Pancakes ..6 carbs? Then I divide by how may it made?